“The Lord God is my strength, and he will make my feet like Hind’s Feet, and he will make me to walk upon mine High Places.” ~Habakkuk 3:19. In order to follow our Good Shepherd, we must follow Him and His ways, not our ways. We may think a certain decision seems logical or right, but after speaking with our Heavenly Father and perhaps struggling and even stating our case, we find that we must deny ourselves and our will in order to follow our Good Shepherd. His path may not seem safe or even right, but we must Trust Him and His leading as He knows best the way in which we should go. His path is always right even though it may seem difficult, painful, lonely, or just too steep of a climb. 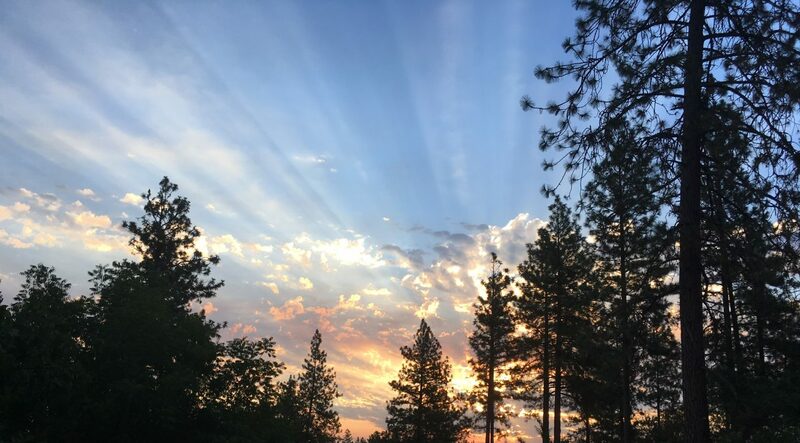 We must continue to trust Him and as we do, we will soon see that His way is showered with joy and blessing as we rest and trust in His unfailing love for us. When we are traveling with the Lord, He makes our paths straight. Matthew 11:30 says, “For my yoke is easy and my burden is light.” I have found this to be true in my own life. When I stop fighting for myself and rely on the Lord, life is much easier. Resting in Him, when achieved, is a wonderful place to be. When we can’t make sense of life and we can’t fix what we perceive to be a bad or hurtful situation, trusting in Jesus will bring us the peace we need to continue the climb and path our Good Shepherd has set before us. 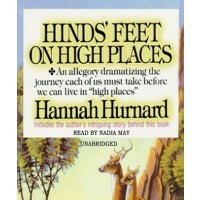 Hinds Feet on High Places by Hannah Hurnard, available on audio book. Free download here! This article, “Habakkuk 3:19” is protected by copyright. You are free to share the link via social media, but this article may not be copy and pasted in its entirety to be republished and redistributed elsewhere without permission (this includes pasting entire story to Facebook, Pinterest, email, etc.). Move Over Mr. Easter Bunny! your amazing, but I always knew that about you. Love you my beautiful sister in Christ! God is Great!